The death toll of Kampepuza accident involving a truck is now at 19 jumping from 17, Ntcheu District Hospital Authorities and Ntcheu District commissioner, Smart Gwedemula has confirmed. The authorities said out of deceased , 13 are women two are men while four are children. Ntcheu Police official Hastings Chigalu said five seriously injured people have been referred to Kamuzu Central Hospital in Lilongwe while 21 have been hospitalised locally. Minister of Civic Education who is also presidential running-mate for ruling Democratic Progressive Party (DPP), Everton Chimulirenji visited the hospital on Friday after learning about the fatality. Chimulirenji is also comes from Ntcheu, assured the family members that his government will help the families who have lost their relatives during the tragedy and those in hospitals. The minister said he was so “saddened” to hear about the tragedy and the death of such big number of people at once. After visiting the wards where the accident victims were admitted and the mortuary, Chimulirenji also visited Kampepuza where the accident took place. He said President Peter Mutharika is also deeply saddened with the accident. Chimulirenji also commended the hospital workers for their effective services. Government has since announced that it will give K150,000 to each family which has lost a relative and K50,000 to those still in hospital. 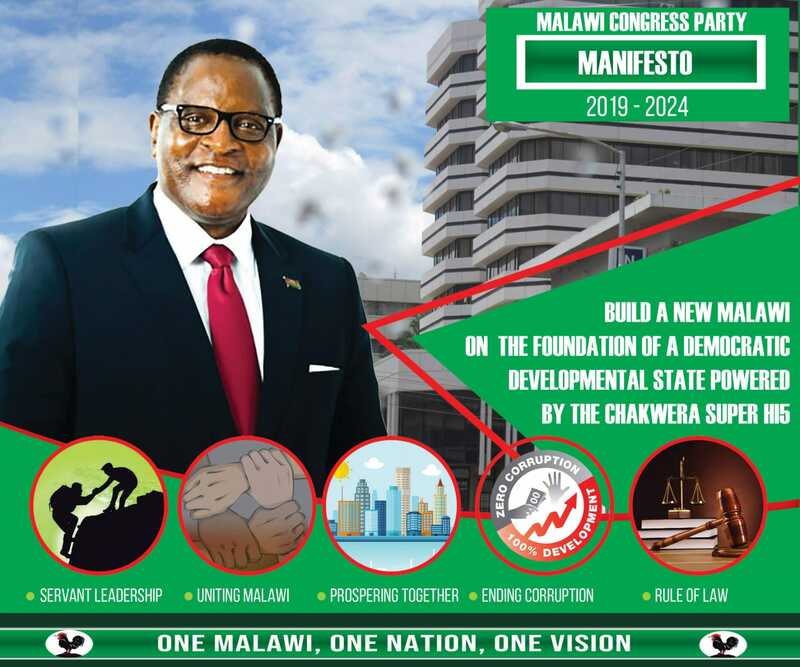 Matrauza/Mabuluku a pa Tanzania amaoneka bwino pa Campaign.Munthu umatha kunjanja bwinobwino aliyense kuchita nawe chidwi.Bravo Chimulirenji .Ali ndi mwana agwiritse!!!!!!!!!!!!!!!!!!!! Chimulirenji is a very humble and dedicated person on his duty and is really performing as expected. So sad that people are perishing like this. I am not quite surprised – these are signs of time. Who can dispute that time for DPP is over? A sound government would not waste money on new road construction but improve the exhisting ones. All is happening to score a political mileage without due consideration of what people want. Kapado pita ukasambe. Was the accident caused by the road condition? Stop thinking like kapado or saona ndege.